‘Number of pedestrians’ injured by car outsida UK parliament: Police…. 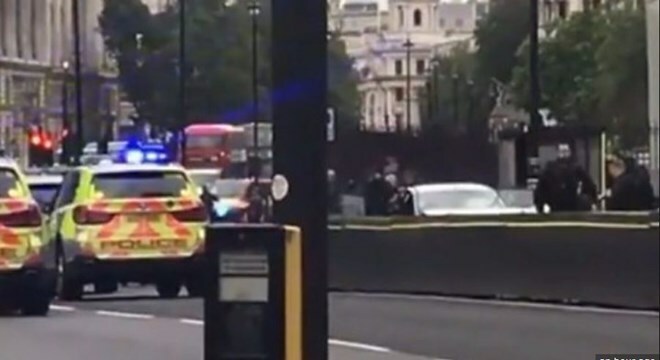 A “number of pedestrians” were injured when a car crashed into barriers outside Britain’s Houses of Parliament on Tuesday, with armed police swooping in to arrest the driver, Scotland Yard said. Police did not say if they suspected terrorism, calling it only a “collision”.